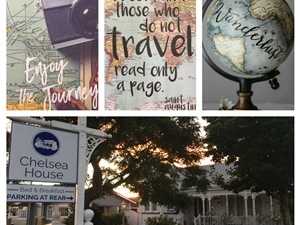 Upon arrival at Chelsea House, you will be warmly greeted into our charming and historical Bed and Breakfast. We are celebrating our first year as owners and hosts, having taken over the well established B&B in August 2017. 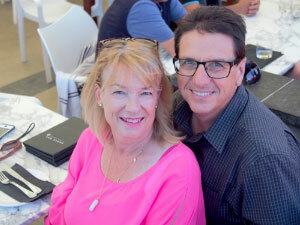 Both of us are very knowledgeable and familiar with tourism, hospitality and the Northland Region. 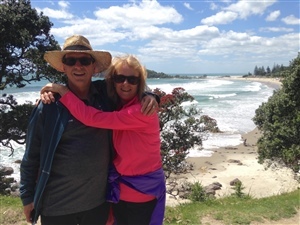 Jennie spent many years visiting her grandparents in Whangarei and staying at Pataua beach at her grandparents bach (holiday home). Our shared love for travel brought us together over 25 years ago, both hosting 18 day Contiki Tours around New Zealand as tour guides. 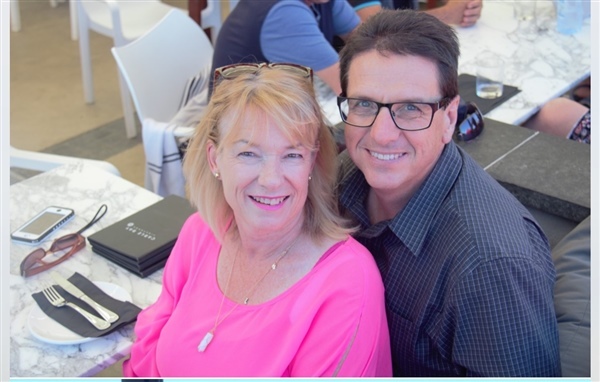 We soon settled on Waiheke Island, where we owned the travel agency and Jennie dabbled in wedding co-ordination at a top vineyard on Waiheke. After eleven years living an idyllic life on the Island raising our daughter Sarah, we relocated to Auckland for her education. As a family, we have always enjoyed travelling overseas, often choosing to stay in Bed and Breakfasts. The hospitality, friendships and comfort provided to us during our travels, have always been memorable aspects of our holidays. An added bonus of staying in a B&B is the in-depth local knowledge your hosts have, allowing you to understand and explore the area in a more authentic way. We also have a great knowledge of the area, ready to offer you advice on leisurely day trips or more adventurous activities. 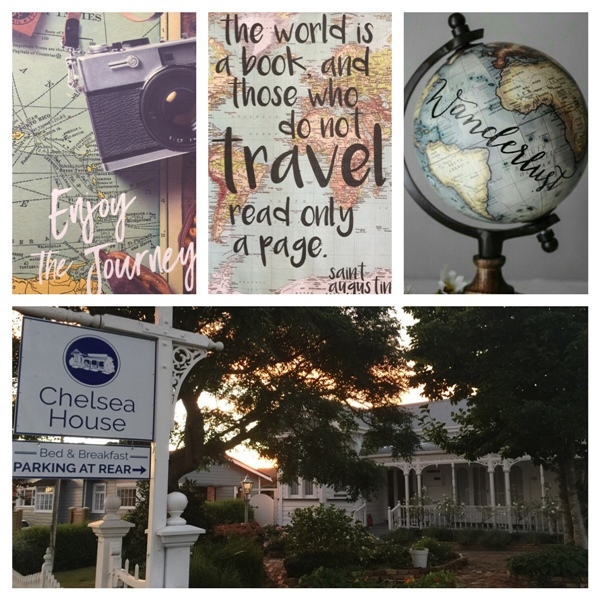 We look forward to meeting you soon, for your stay at Chelsea House.